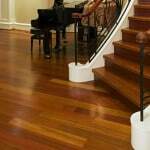 Your hardwood floors are in the best of hands with our expert hardwood floor specialists. We’re a surface cleaning, restoration and maintenance company that knows natural stone. We can make your floors, countertops, showers, pool surrounds and more sparkle like new. When regular cleaning, sweeping, mopping, and scrubbing don't produce the results you want, save yourself some time, effort, and aggravation. We deep clean and sanitize kitchen floors, shower walls, utility room floors, patios, and more. 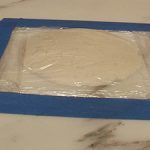 Our sealing and color sealing services inhibit staining and make regular cleaning more productive. Don't let dust, dirt, dander, bacteria, and allergens get the best of your fine surfaces. We safely deep clean, sanitize, and protect carpets, upholstered furniture, drapes, and more. With regularly scheduled cleanings, you can avoid premature wear and enjoy fine surfaces for years to come. 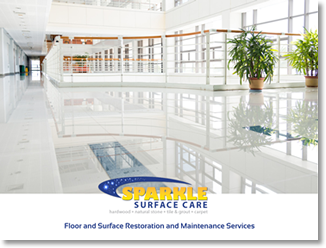 to sealing, and maintenance, your surfaces are in the best of hands. 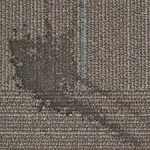 Sometimes when you are shopping around for surface care services, it’s hard to tell who you can trust. We’ve made it easy for you. View compelling images and get detailed descriptions of actual jobs we have done. See for yourself the quality of work—and results— you can expect. 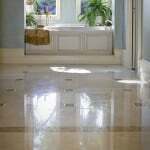 From basic residential jobs, like polishing a marble vanity in a powder room or refinishing the hardwood floors in a living and dining area, to major commercial jobs, like cleaning and sealing acres of tile and grout in a large resort, to urgent jobs, like deep cleaning and sanitizing the carpets in a daycare center — you can always expect the best from us. We have what it takes to make your floors and surfaces look amazing. With extensive training, experience and the latest technologies, we achieve superior results that you can count on.